GENUINE QUALITY IS BORN OF TRADITION. All of the factors necessary to ensure the highest quality products are concentrated in Switzerland. 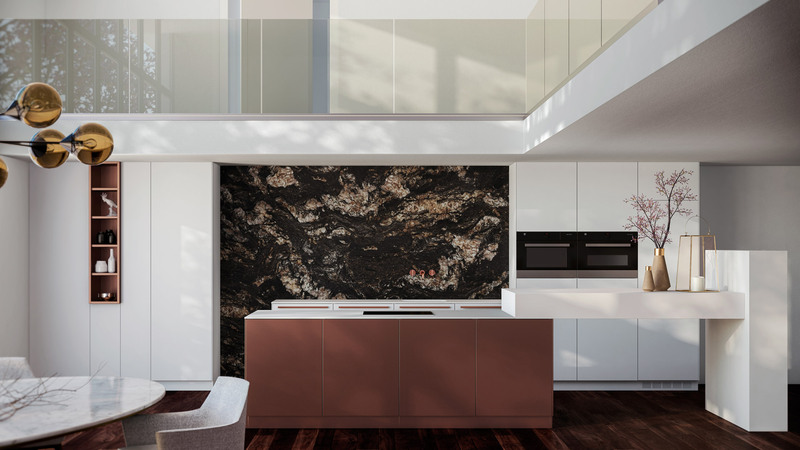 The home of the Forster steel kitchen is situated in eastern Switzerland. In 1874, Franz-Josef Forster founded the company as a plumbing and installation business in Arbon by Lake Constance. Later the company began to experiment with steel before starting to build kitchens in 1953. Craftsmanship and know-how have been refined over the decades and have led time and again to surprising innovations. 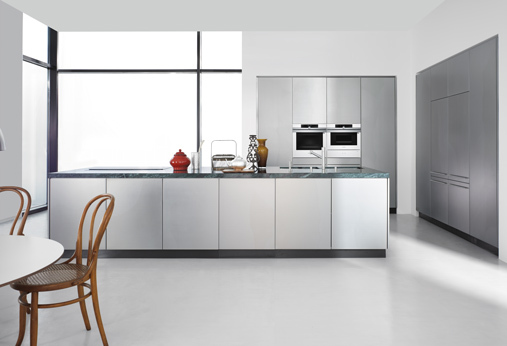 Today, “Forster Swiss Home AG” stands for high-quality, customised steel kitchens. Nearly all Forster kitchen components are produced in Arbon. The value-adding chain therefore remains where it was established 145 years ago. This continuity makes one thing clear – genuine quality is born of tradition. This traditional Swiss company reliably manufactures products that meet the highest standards with exacting precision. With his steel kitchens, Forster founded an unmistakable original in a class of its own. Foundation by Franz-Josef Forster with plumbing and installation work. The modular system is introduced. The sandwich system is used from the kitchen model 67 generation onwards. Switch from wet paint to powder coating. Start of kitchen model 91 production. New elements and accessories for utility rooms. 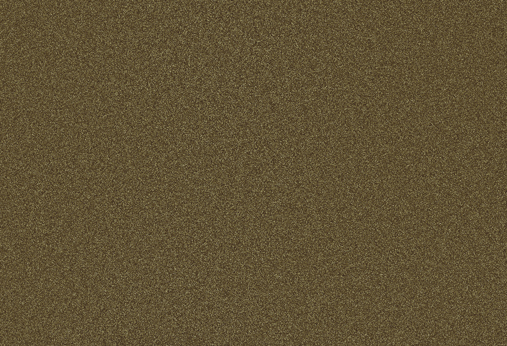 Introduction of the Metallic Line in addition to the 30 existing colours. Start of Pur 11 kitchen production. In September 2017, ownership of Forster Kitchens changed, since when the company has been named Forster Swiss Home AG. Heinz Baumgarten (COO Production) and Ipek Demirtas (CEO) in the production shop in Arbon.